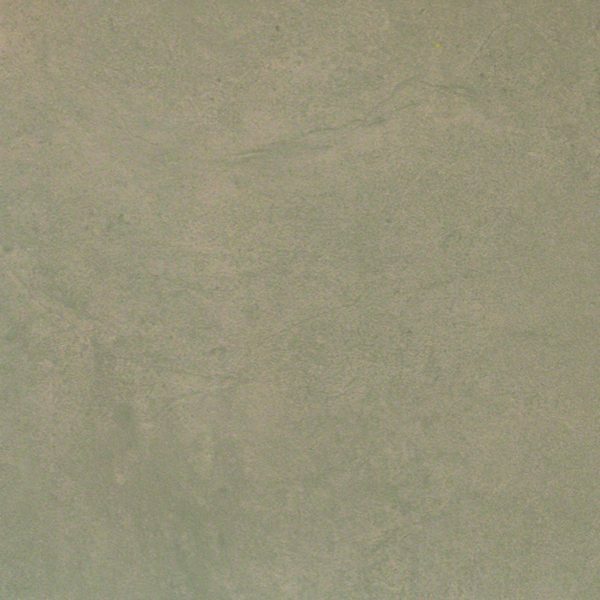 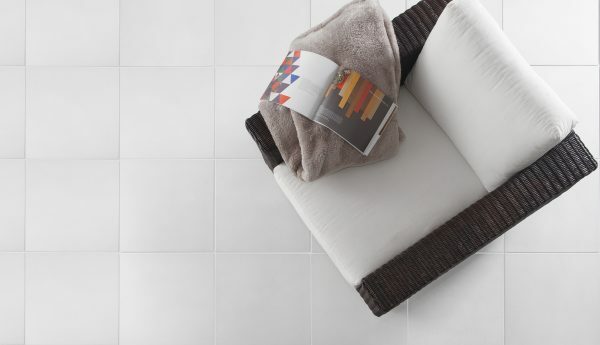 Like the new Etro series, Logica has no pretences – a monocolour look with a mildly textured surface which with the 5 available colours, provides for those wanting to understate their tile choice. 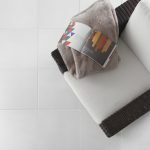 This series is from a group the manufacturer Saime have named Ecogres, acknowledging a serious attempt at making a special series with the environment in mind. 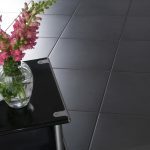 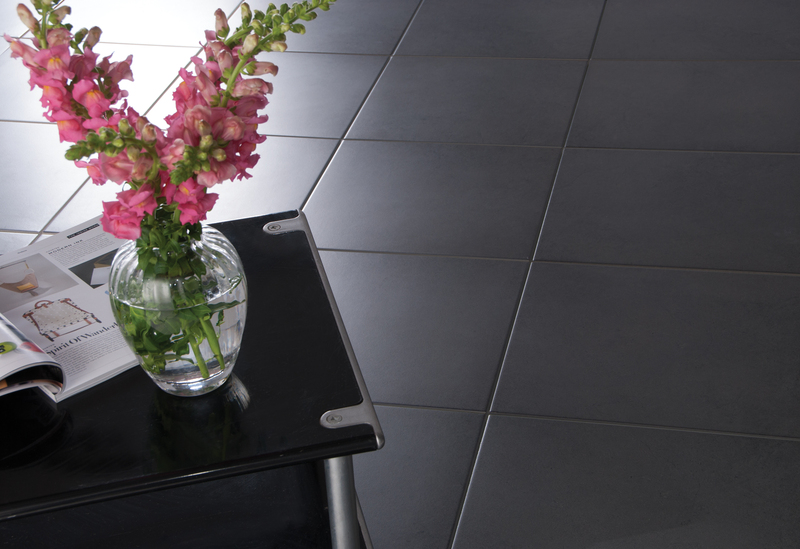 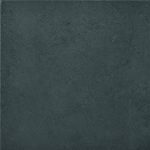 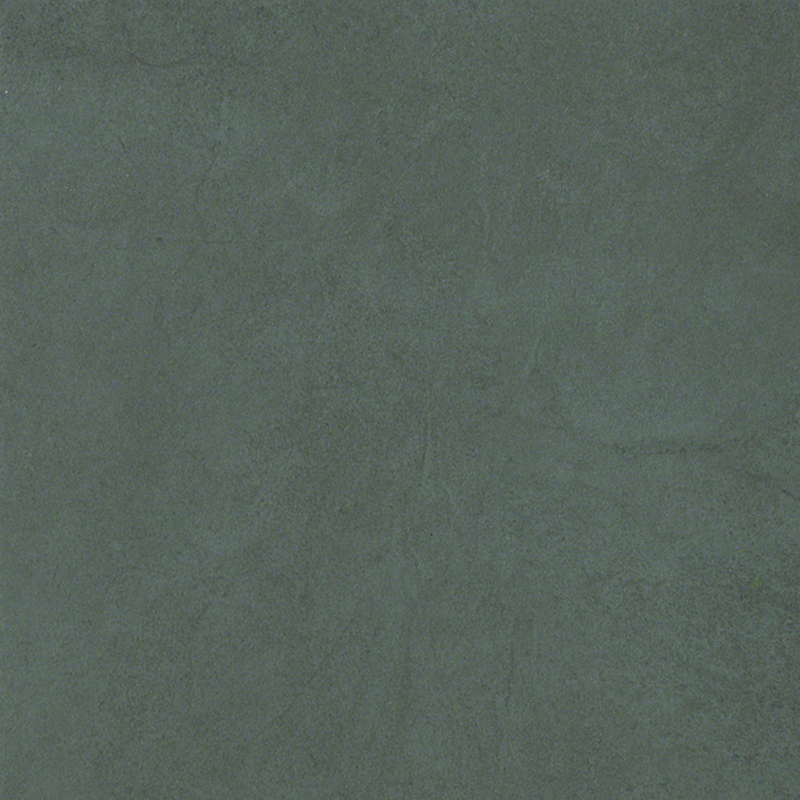 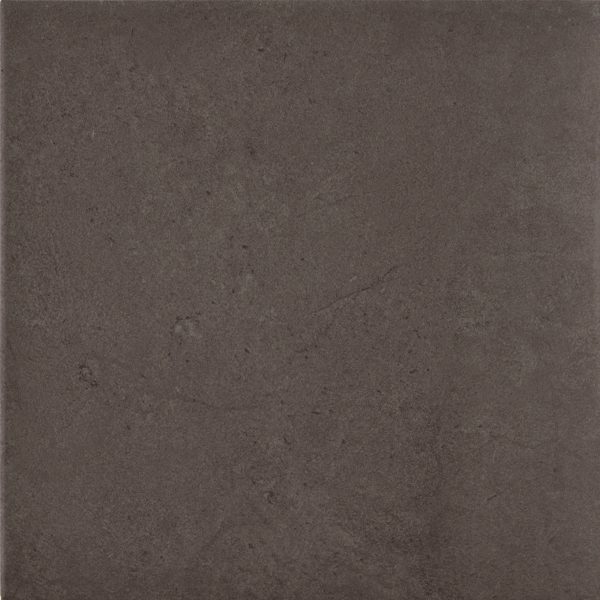 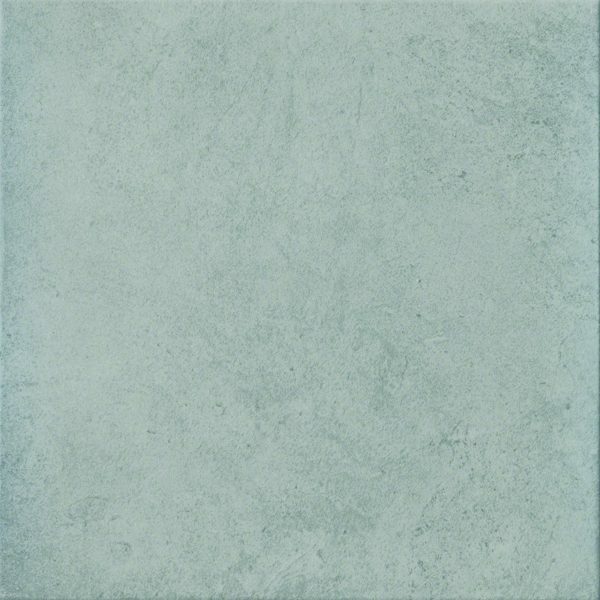  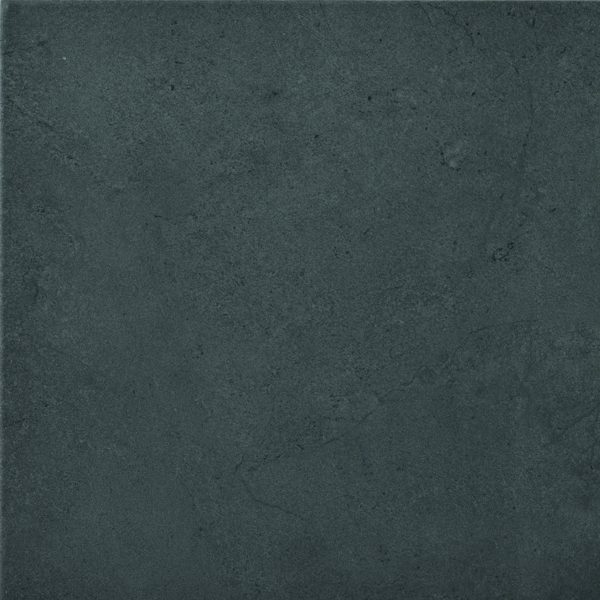 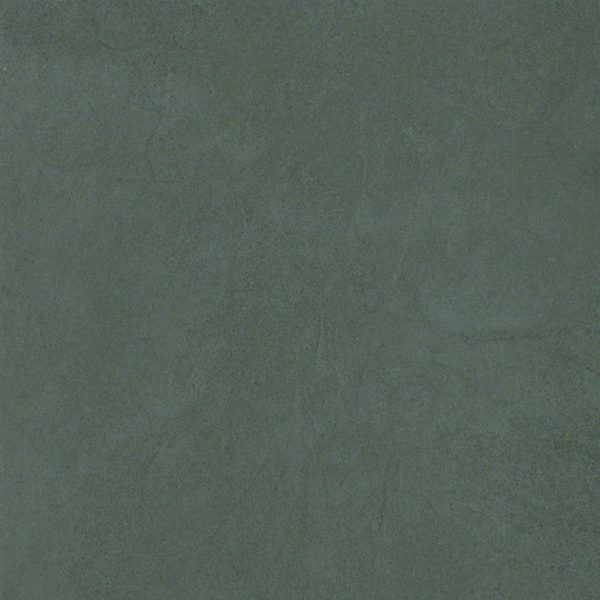 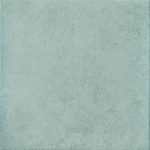  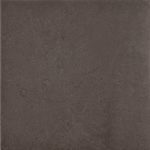 Well priced Italian tile for most indoor situations residential or commercial.